Food replicas appear in the windows and display cases of restaurants and cafes all through Japan. A single restaurant may order a complete menu of plastic items costing over a million yen. 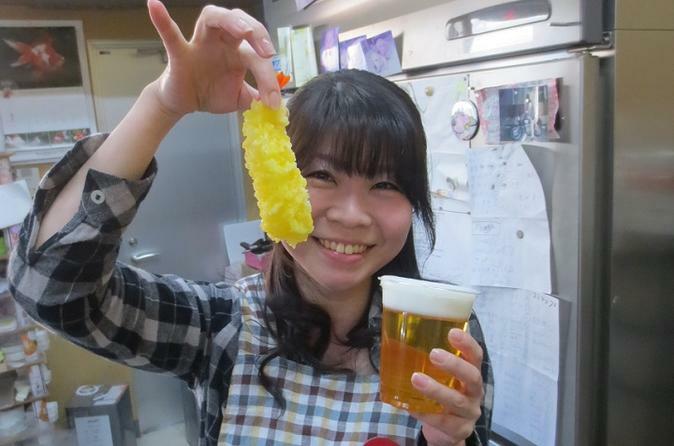 On this tour, you can try your hand at creating your own food sample art in Nagoya. In this program, you can make your own version of Tempura using wax . Enjoy this overnight trip from Nagoya to visit the famous World Heritage site, Shirakawago, and Hida Takayama, also known as "Little Kyoto." 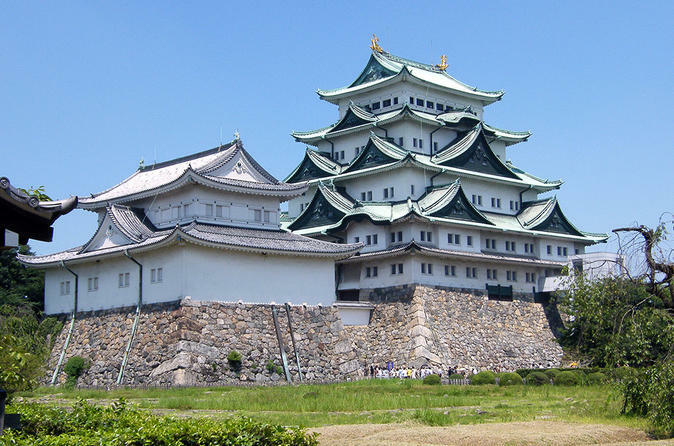 You'll stay overnight in the relaxing Toyama prefecture. 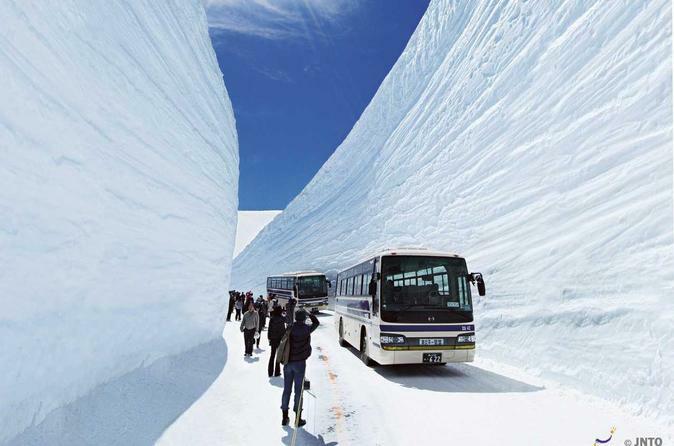 The following day, you'll travel though the Tateyama Kurobe Alpine Route and visit the Snow Wall Otani where you can experience being surrounded by snow even during the spring months. Learn how to make real sushi from a professional sushi chef, known as taisho, on this 2.5-hour experience in Nagoya. In a small group of no more than six, spend about an hour making sushi, then sit down to enjoy the fruits of your work with a sushi dinner. You also have the chance to see a professional making otsukuri (sashimi) and sushi right in front of you and enjoy a friendly conversation with the taisho. 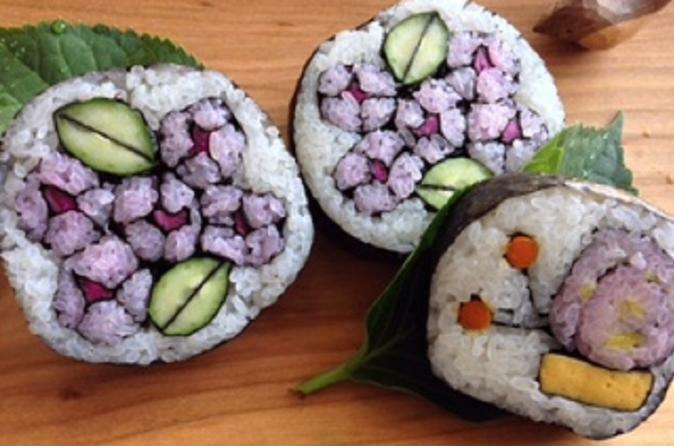 Learn how to make cute “Kazarimaki" sushi (decorative sushi rolls). You can make sushi rolls that look like popular characters or make them into a very traditional Japanese look. During this lesson, you will learn about the essentials and trivia about Japanese food, called washoku in Japanese. 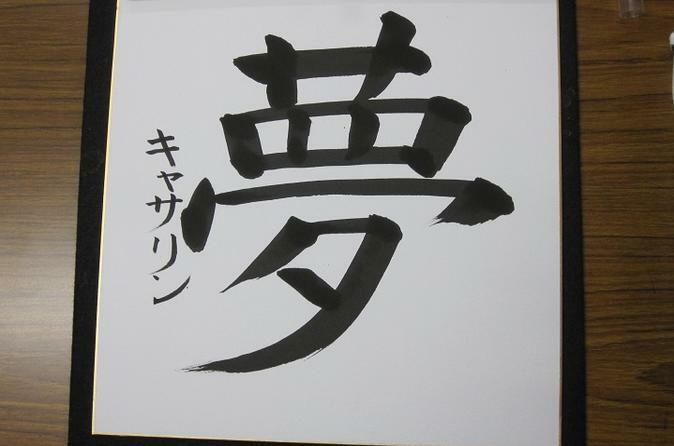 Learn the art of shodo, Japanese brush calligraphy, in this 1.5-hour experience in Nagoya. Discover the beauty of writing with a fude (Japanese calligraphy brush) and bokujyu (black ink) step by step to create your own unique souvenir. The lesson is perfect for first time visitors who want to deepen their understanding of Japanese culture. 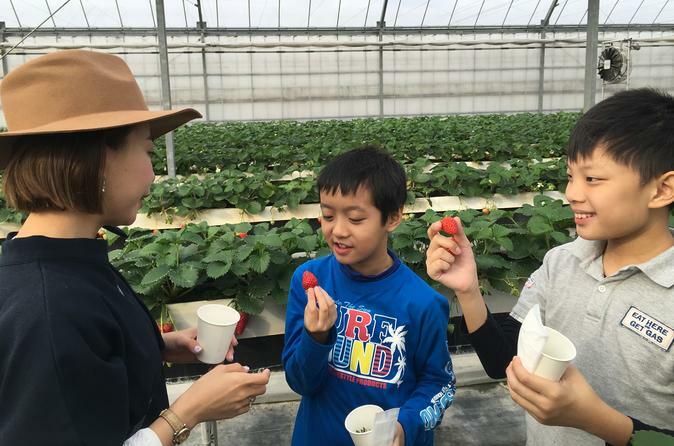 Pick fruit and feast on fabulous barbecue as you guide yourself around a local farm in Nagoya. This tour is available all year-round! There's no better way to enjoy nature than by getting a real taste of it! Learn about the traditional Japanese art, Furoshiki – wrapping presents and objects into a piece of silk cloth. 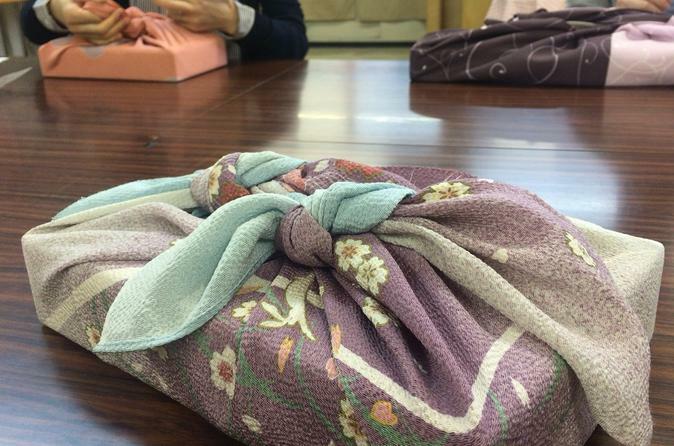 You will also go shopping for a beautiful furoshiki for your future wrapping needs during this 2 hour class. Furoshiki skill will revolutionize the way you wrap presents for your dear ones: forget the wrapping paper and instead use a beautiful handkerchief, which can make a great present on its own. Furoshiki features many different ways to wrap a present of any shape and size. 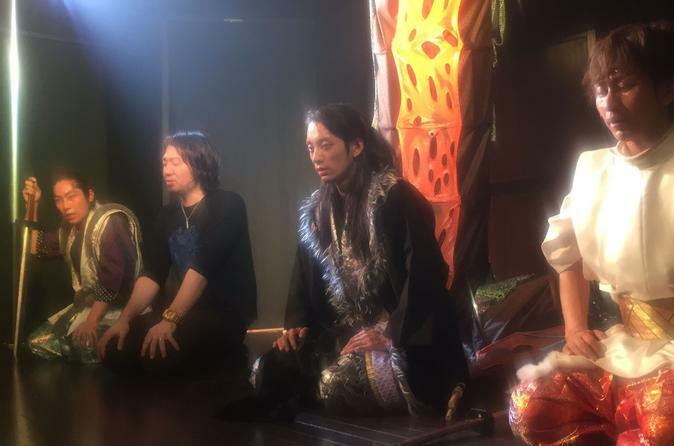 This Kabuki show is based on a traditional Japanese myth featuring three gods who laid the foundation of this country, fighting against the big Orochi dragons. It is suitable for all ages and there is no need of understanding the language. 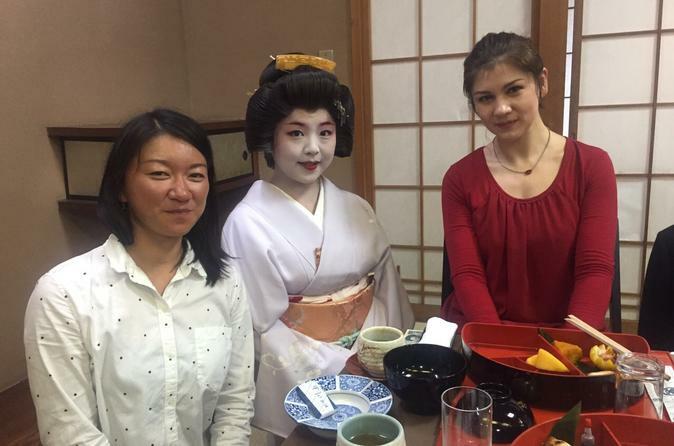 On this tour, you will meet your guide/interpreter and go to a gorgeous Japanese-style restaurant located in the city's former samurai residence. Many of these restaurants are difficult to book and enter, but you will have the unique chance to relish the taste of a delicious multi-dish "Kaiseki-ryouri" lunch or dinner in a classic atmosphere specially during the event. This experience is a good choice for families, friends and couples to have photos in kimono. Choose a kimono from more than a hundred styles of kimono for your photo shoot. A professional will dress you in the kimono and you'll be able to strike a pose like a model and take some very special photos. Experience the ancient luxury of 16th to 18th century Japan by dressing up as a luxurious courtesan of the Edo period, Oiran. Choose a beautiful kimono, have your hair and makeup done, and enjoy a professional photoshoot (if option selected). Explore the ancient Japanese art of Shibori tie-dyeing and try your hand at creating some beautiful dyed pieces of fabric on this 6 hour tour of Arimatsu. 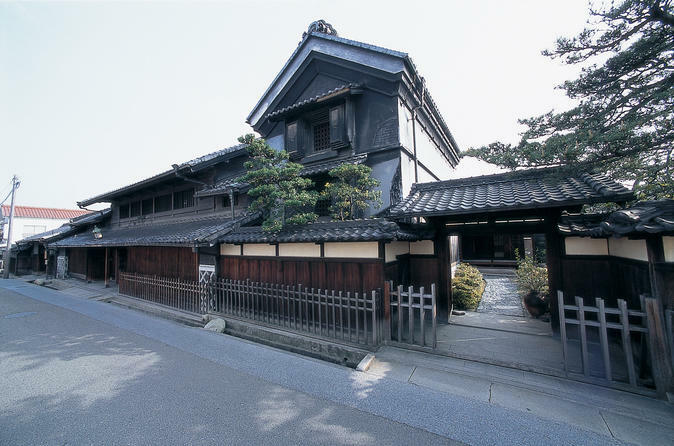 Arimatsu city is one of the few places in Nagoya area where you can still see the original Edo period buildings undamaged. Walk through the city and explore various workshops; galleries; and a museum of tie-dying, the Shibori Kaikan; as well as interesting souvenir shops where you can purchase works of Shibori art. After lunch, you'll head to one of three available workshops to try your own hands at making a beautiful dyed art. Celebrate New Year in Japan the way the locals do. 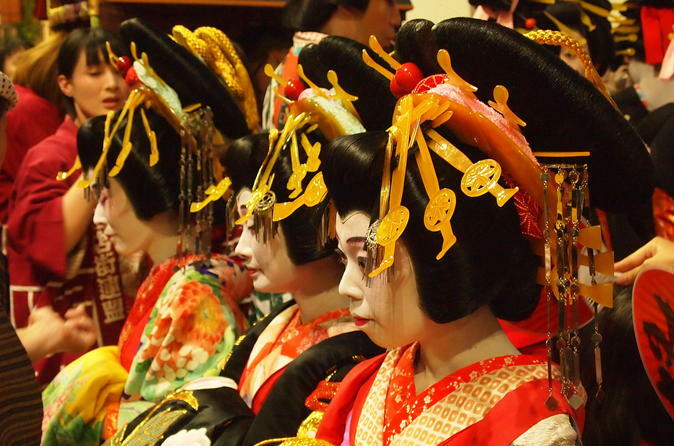 Learn about the Japanese traditions for bringing in the New Year and celebrate with locals. 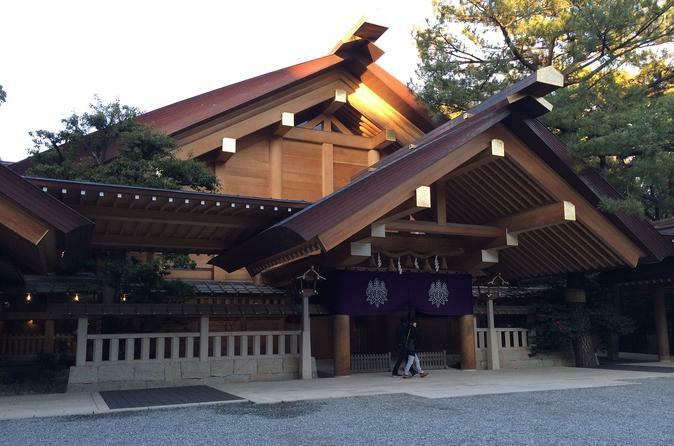 Visit the Atsuta Shrine for prayers and ceremonies. Go shopping in Fukuoka and get a Fukubukuro (lucky bag). Try some Toshikoshi Soba, Year-End Soba, this customer symbolizes the letting go of hardships as you move into the New Year. Experience making sushi for lunch! During this experience, you'll be able to see what it's like to learn the art of sushi. 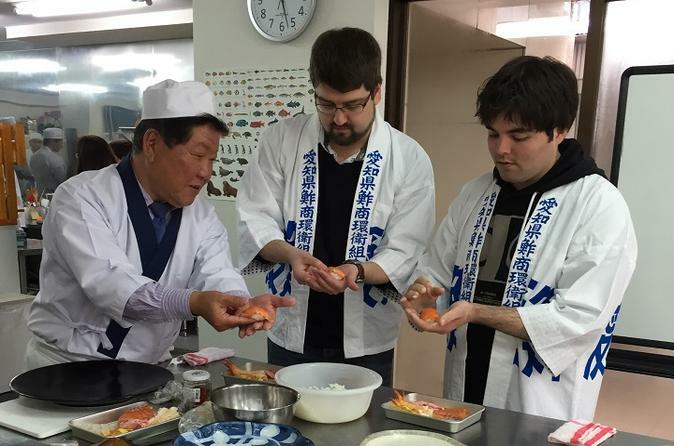 At the Sushi Academy in Nagoya, foreign students from all over the world come to learn how to make sushi. These students are eager to open their own sushi restaurants in their home countries. You'll be able to delve in and get a taste of what it's like to learn to make sushi. Afterward, you'll be able to enjoy your sushi creations for lunch. Do you know what a Japanese "idol" is? During this experience, you will have the opportunity to see a local idol group in action and also have a great Japanese meal. For dinner, you will have your selection of Japanese dinner out of 5 kinds of restaurants: a Japanese traditional full-course restaurant, a full-course Tofu restaurant, an authentic sushi restaurant, a Wagyu Shabu-Shabu restaurant, or a Kushiage skewer restaurant. After dinner, you will visit the BSJ Theater and enjoy watching an exciting performance by the local idol group. You can experience Otaku culture in Nagoya. Nagoya is the capital city of Aichi prefecture. Home of Toyota and is a great place for just about everything from museums and temples to nature and great local food.